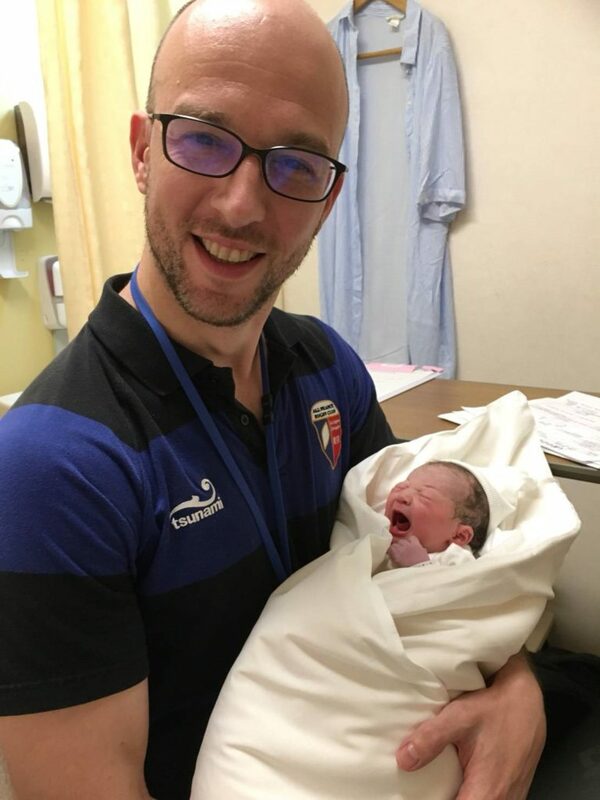 The ALL FRANCE Rugby Club is happy to announce the birth of Cecilia, daughter of Cedric and Sayo RUBAK on 2nd October. Welcome little Cecilia and congratulations to the mother and the father! Hi guys, I quickly drafted our position in the pool A of Shuto so far, and scores attached (image file). So you see that we need to seal the deal this week end.